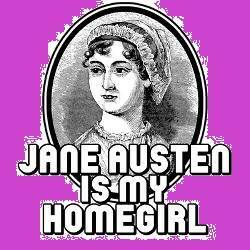 Love Jane Austen? Live in the Greater Boston Area? 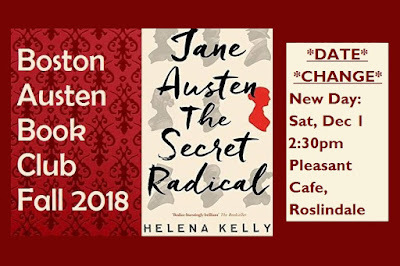 Then Join the Boston Austen Book Club! Over a year ago, I started a book club dedicated to the the writing of, about, and inspired by Jane Austen. She is my favorite writer, even though I am a poet. Don't get me wrong: I still love my Emily, John, Lorine and les poetes maudits. And Alice will always be a top favorite for prose. But with Jane, it's different. 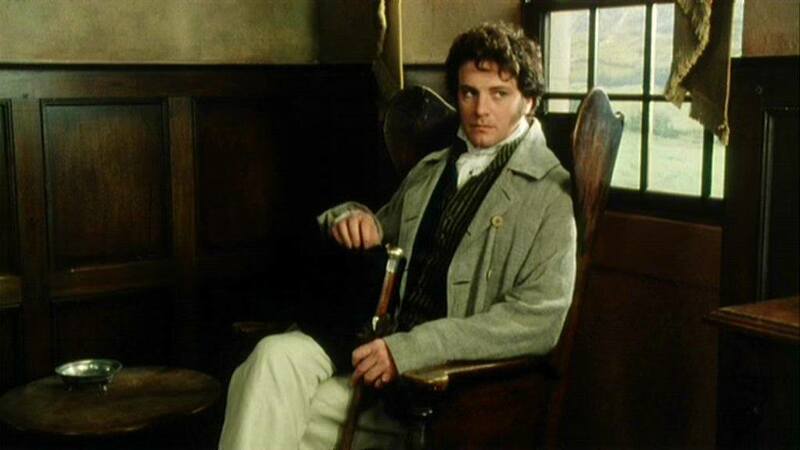 I'm never *not* in the mood for a Jane Austen thing: book, biopic, miniseries, Twitter thread, gratuitous photo of Colin Firth as Mr Darcy, whatever. So, I did what I'd been talking about doing for a while: I formed a Jane Austen themed book club. We meet once a season, so every three months or so, to discuss a book. I research the potential book and then choose it, but I get imput from the group gathered at the previous meetings for what to read for the upcoming meetings. 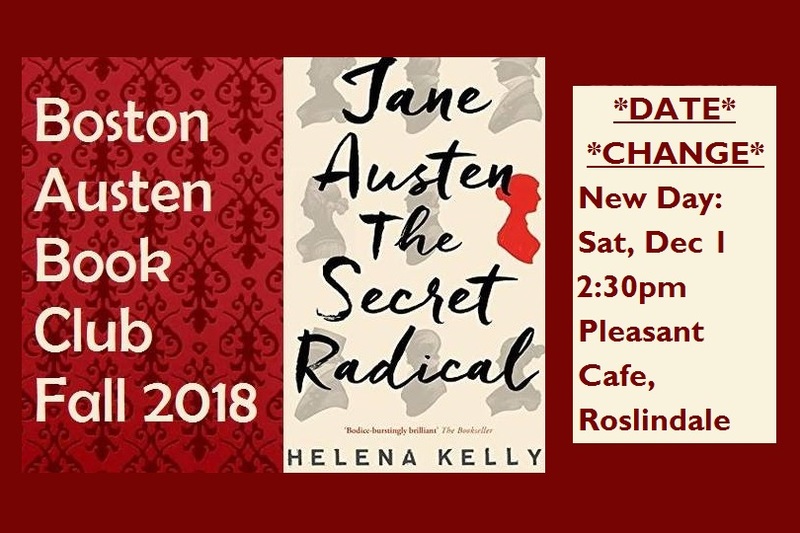 So far we have read: Annotated Sense & Sensibility, edited by David M Shapard, Longbourn by Jo Baker, Dancing with Mr Darcy, edited by Sarah Waters and coming up, we have our 5th meeting to discuss Dr Helena Kelly's (@MsAshtonDennis on Twitter) "Jane Austen the Secret Radical." We get together in the later afternoon on a weekend day, and we meet at Roslindale's The Pleasant Cafe. I picked this location for the first meeting because it is accessible for dirvign and by T, and they have ample parking, and it has stuck as our ideal meeting spot over time, so it remains. The fact that the Pleasant Cafe is Boston's BEST pizza helps keep it as a favorite, of course! Membership is open to anyone interested. All you have to do is read the books and join the meeting. It is "Book Nerd Nirvana!"